In March, CBS will premiere two new procedurals that are at once distinctive yet familiar. Battle Creek (March 1st, 10/9C) is a buddy cop show with cops who aren’t likely to ever be buddies, while CSI: Cyber (March 4th, 10/9C) takes the CSI franchise into the realm of cyberspace. 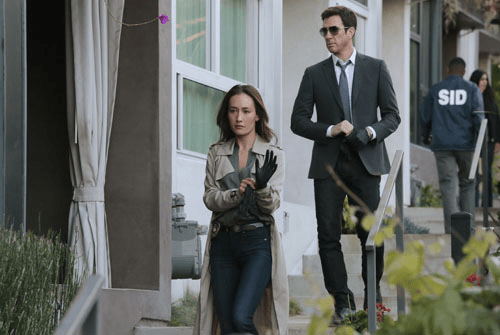 Check out the first TV spots for both after the jump. 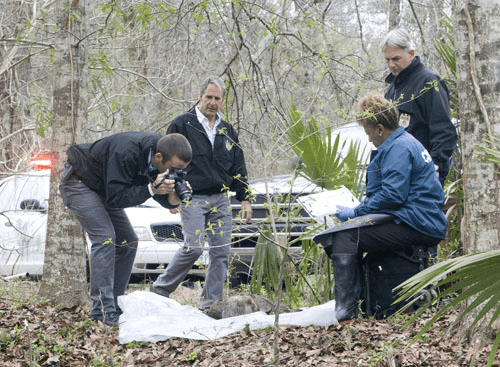 Battle Creek and CSI: Cyber Get March Premieres! CBS mid-season dramas Battle Creek and CSI: Cyber have premiere dates. 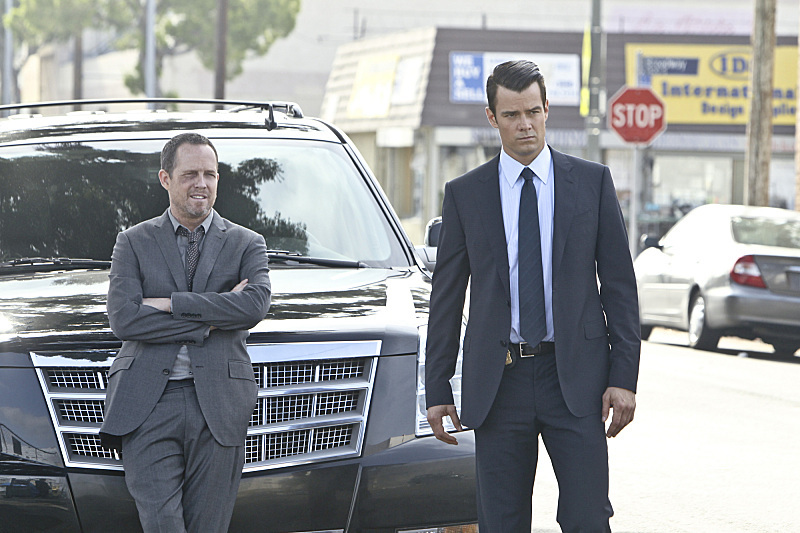 Battle Creek will debut on Sunday, March 1, 2015 (10/9C) and Battle Creek, David Shores expansion on a series idea by Vince Gilligan (Breaking Bad) will premiere on Wednesday, March 4, 2015 (10/9C). 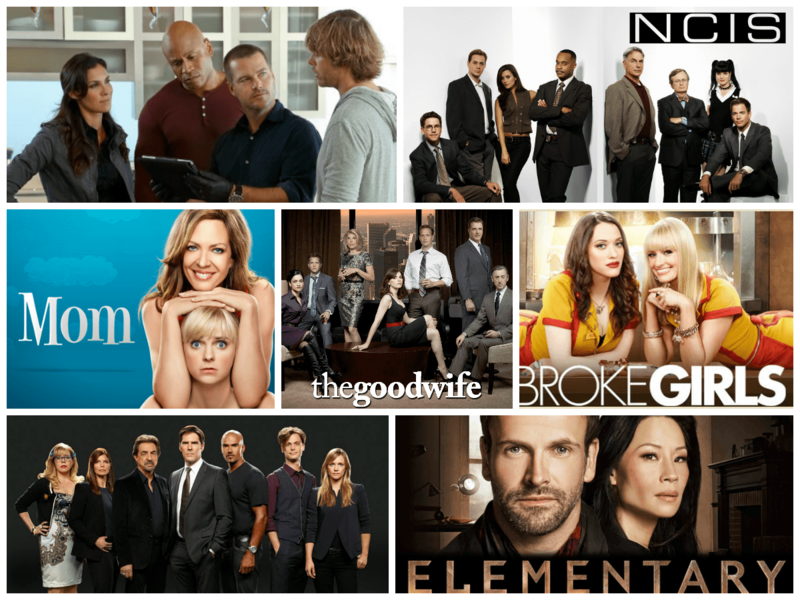 21 Shows Return to CBS for Fall; NCIS & CSI Spin-Offs Lead New Additions! The more things change, the more they stay the same. With only five new shows for fall, CBS is returning twenty-one shows for the 2014-15 season. Leading the way for new shows is spin-off NCIS: New Orleans, starring Scott Bkula. The other four new fall shows are: Madam Secretary – Téa Leoni stars as a newly appointed Secretary of State who has to negotiate a balance between work and family; Scorpion – about a team of brilliant misfits ‘who comprise the last line of defense against complex, high-tech threats of the modern age’; Stalker – about ‘detectives who investigate stalking incidents – including voyeurism, cyber harassment and romantic fixation – for the Threat Assessment Unit of the LAPD,’ andThe McCarthys – a family comedy about a family whose black sheep is the black sheep not because he’s gay, but because he and his partner want to leave Boston. CBS’ biggest acquisition might be NFL Thursday Night Football, which has caused a serious rejigging of that night’s schedule. Mid-season shows include Vince Gilligan’s Battle Creek, Matthew Perry’s The Odd Couple, and CSI: Cyber. Returning shows include: NCIS, NCIS: Los Angeles, The Mentalist, Elementary, Person of Interest and, in its final (you read that right!) season, Two-and-a-Half Men. For the fall schedule and series descriptions (including casts and social media info), follow the jump.